Thousands of pastors and churches across America just scored a major victory in the latest court challenge to the ministers’ housing exclusion. In its highly anticipated opinion on March 15, 2019 the U.S. Seventh Circuit Court of Appeals unanimously reversed a lower federal district court, which had ruled in late 2017 against the longstanding housing exclusion for ministers. Instead, the appeals court likened the ministers’ housing exclusion to other similar benefits in the tax code for work-related housing, finding the provision permissible under the First Amendment and well-established legal precedent. 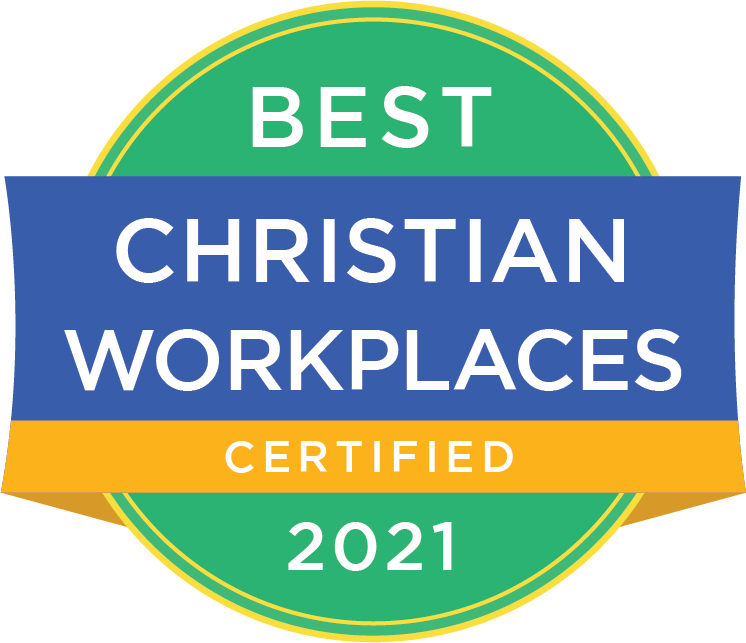 The Freedom From Religion Foundation (FFRF), the group which brought this challenge to the housing exclusion, did not indicate their intention to appeal the decision in an early press release reacting to the case. Click here to read a more detailed breakdown of the court's opinion. 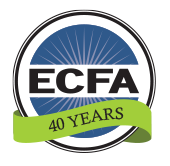 ECFA will continue to report any significant developments on the housing exclusion in the News section at ECFA.church.